With new infotainment system, handsfree boot opening, better NVH reduction, and resemblance with its bigger sibling, the Elantra. 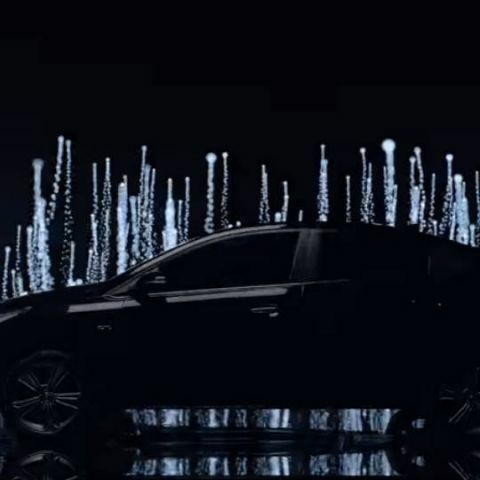 The all new Hyundai Verna is set to launch in India on August 22. Previous teasers of the car opened pre-bookings suggesting that the launch is nearby, and finally, we have a date. The new C-segment sedan is expected to go up against the likes of the 2017 Honda City, Maruti Ciaz and Skoda Rapid, and borrows much from its bigger sibling, the Hyundai Elantra. Among the technology and electronics package inside will be a new infotainment system that uses the same firmware as the latest generation Hyundai cars (like the Grand i10). It will get support for Apple CarPlay and Android Auto, although it is not yet sure if the Verna will get an integrated navigation system as well. Standard USB/aux and Bluetooth connectivity is expected to be standard, and the car's cabin is expected to improve on the noise, vibration and harshness front. 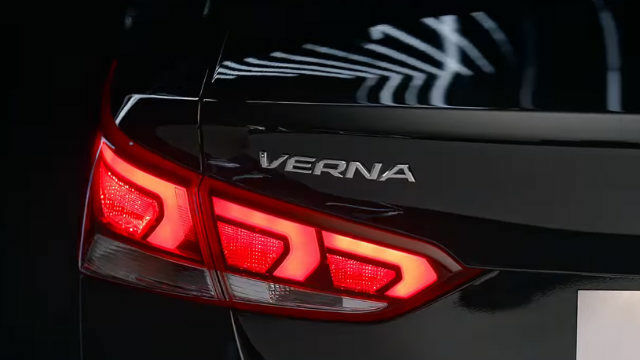 The new Verna will also get projector headlamps with LED DRLs, and the engine options will be 1.6-litre petrol and 1.6-litre diesel , producing 121bhp and 126bhp of power, respectively. While the older 6-speed manual transmission will be retained, the 6-speed automatic transmission is a new one. The suspension is also being modified for a more comfortable ride, and if all of these sound appealing to you, you can pre-book one right now.